Mike Gonzo's mom, in real life, works for Clean Ocean Action. So I painted their logo on his T-shirt. For more on Clean Ocean Action please go here. 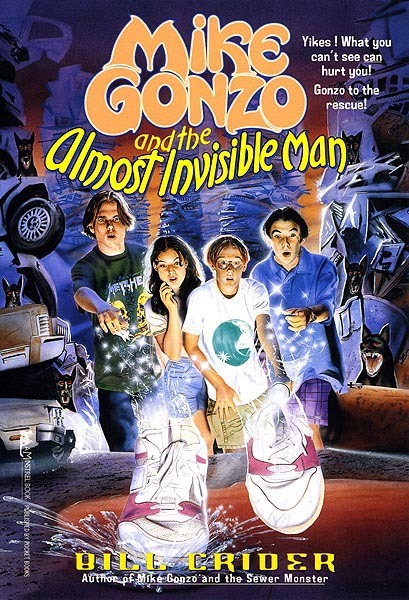 In this story Mike and his gang are on the tracks of an Invisible man. How much fun could that be...?